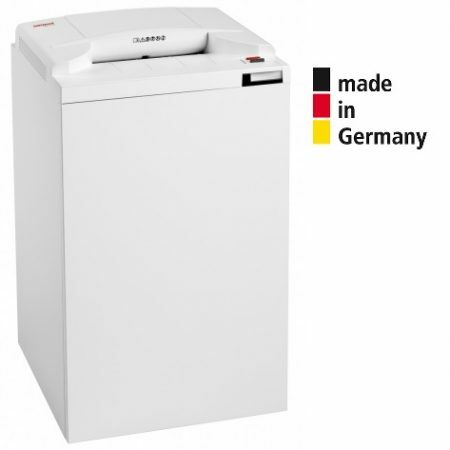 Intimus 1000cc Paper Shredder- Budget Machine - German Designed. 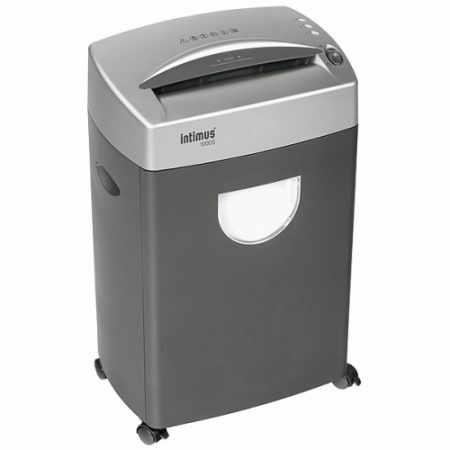 Intimus 1000cc Cross Cut Paper Shredder -1 to 2 Users. 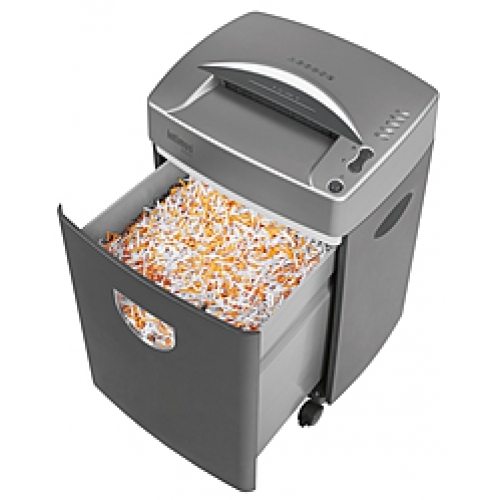 The multi-functional Intimus 1000 Paper Shredder Shreds paper and credit cards. Dustproof collecting bin with inspection window. Easy emptying thanks to a removable bin. Easy mobility thanks to 4 castors – 2 lockable. Intimus 3000s Paper Shredder – Medium Office – 2 to 8 Users. 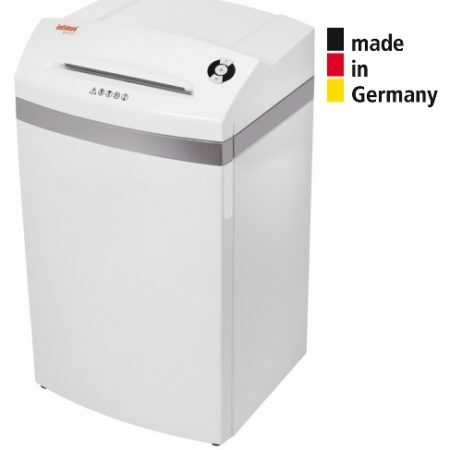 Intimus 1000s Paper Shredder – Small Office – 1 to 2 Users. Intimus 2000s Paper Shredder – Small Office – 2 to 4 Users.